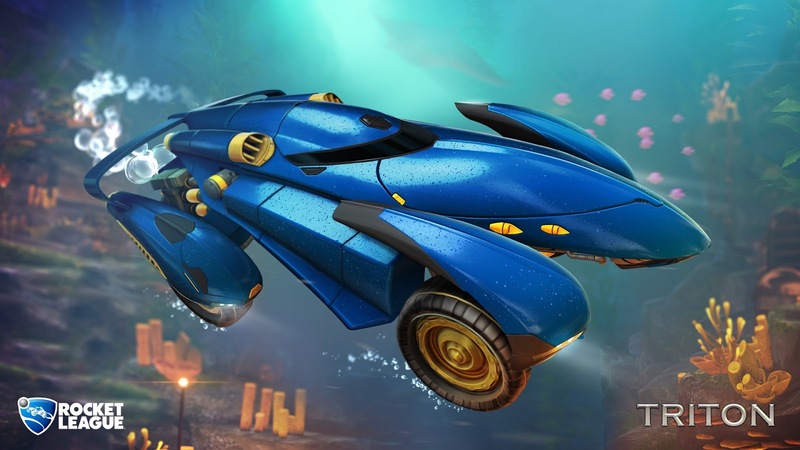 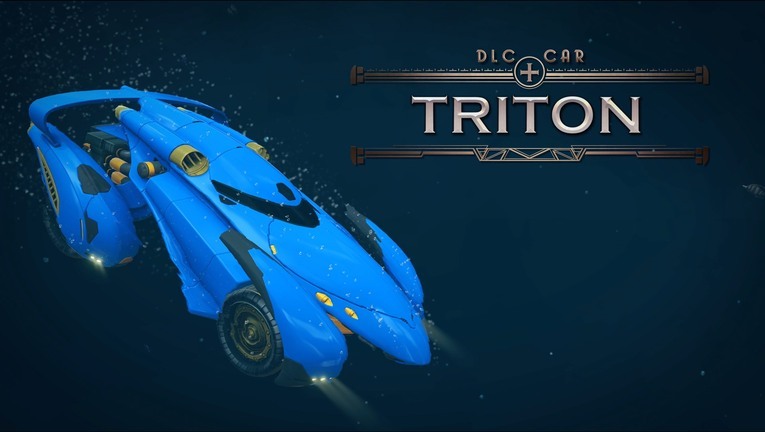 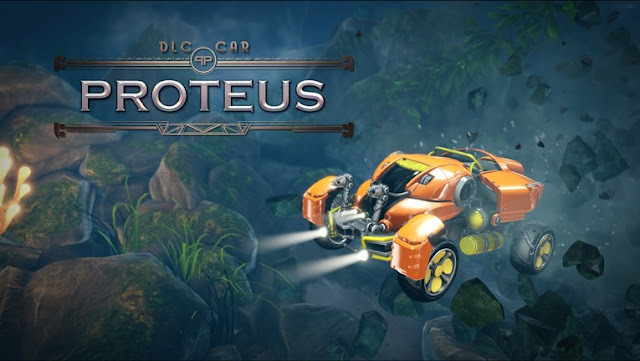 Embrace your inner sea god and rule the high seas with Triton, the AquaDome’s sleekest submersible Battle-Car! 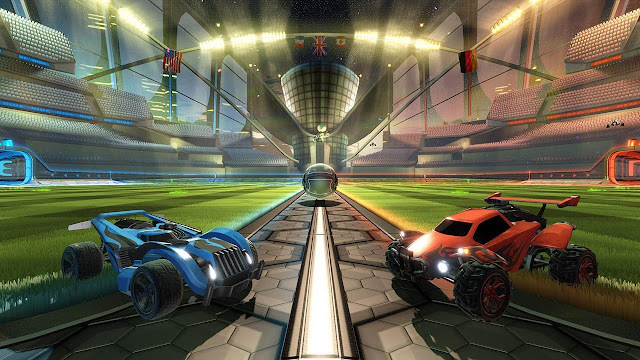 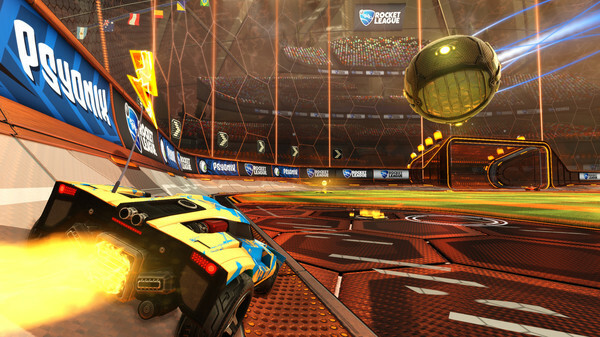 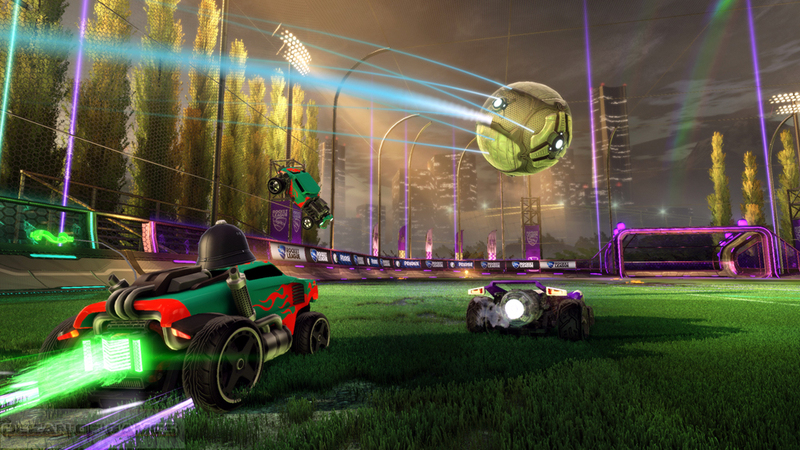 Take your game of Rocket League Hoops to the next level with these official NBA Team Flags! 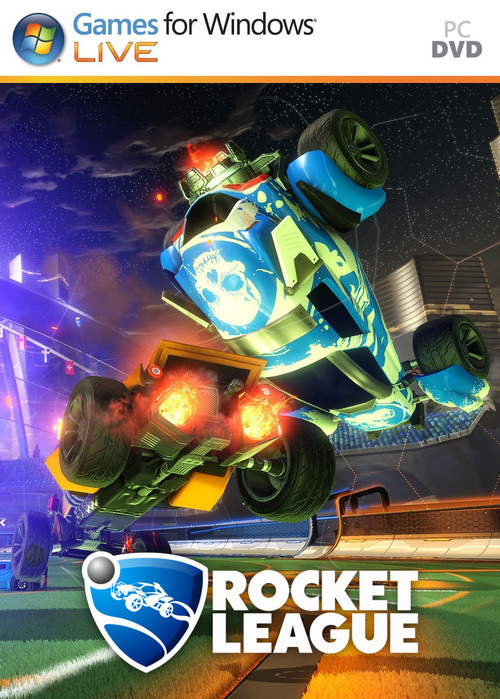 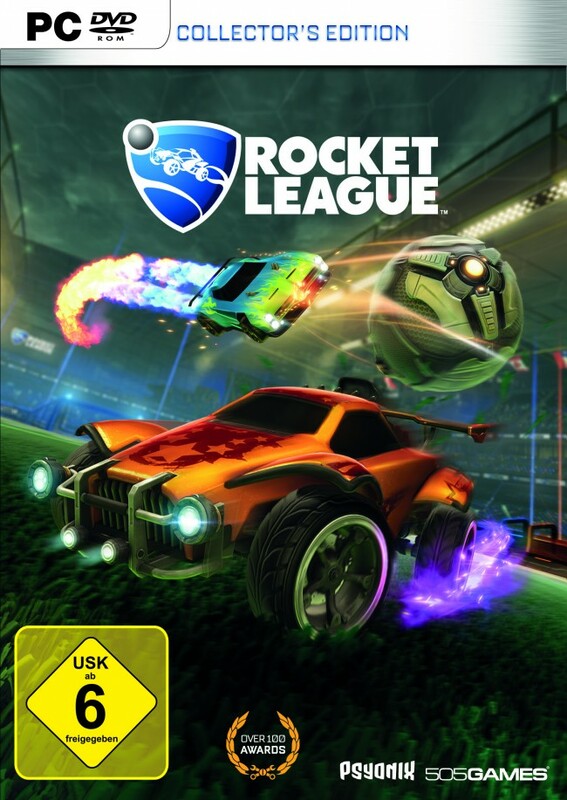 Download now for immediate access to all 30 teams! 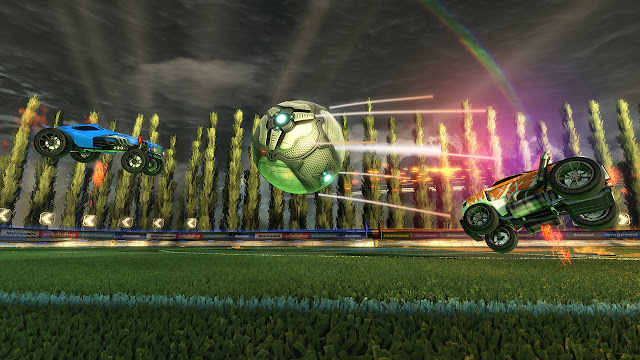 “Hoops” playlist is now available in Casual playlists, Private Matches and Exhibition.